Representatives from four-year colleges and universities across Oregon will visit Rogue Community College campuses in Medford and Grants Pass later this month to showcase what their schools have to offer. Wednesday, Jan. 30 from 10 a.m. to 1 p.m. at the G Building lobby at the Riverside Campus, 117 S. Central Ave., Medford. Thursday, Jan. 31 from 10 a.m. to 1 p.m. at the Student Center at the Redwood Campus, 3345 Redwood Highway, Grants Pass. 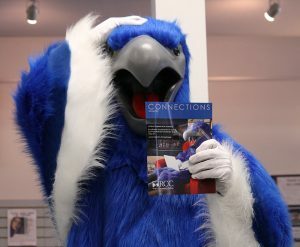 The visits are part of the 11th annual Oregon Transfer Fair, where community college students prepare for the next step in their academic careers without the cost of travel. The representatives provide information about their school’s academic programs, admissions requirements, choosing courses wisely, navigating college costs and financial aid, and tools to make their transition as seamless as possible. Schools that have made arrangements to attend both events are Concordia University-Portland, Oregon Institute of Technology, Oregon State University-Cascades, Pacific Northwest College of Art, Pacific University, Portland State University, Southern Oregon University, University of Oregon and University of Western States. Northwest Christian University is coming to the Riverside Campus event. 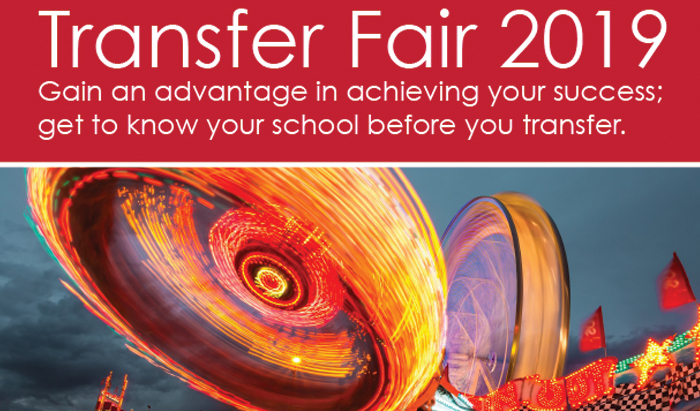 Oregon Transfer Days was launched in 2007 as a statewide outreach tour bringing Oregon’s four-year colleges and universities to the state’s 17 community colleges. This effort gives students a chance to get to know their academic options before they transfer as well as gain an advantage in achieving their success. This event, contact Candace Bunow at 541-956-7198 or cbunow@roguecc.edu. The transfer process, visit www.roguecc.edu/transfer.